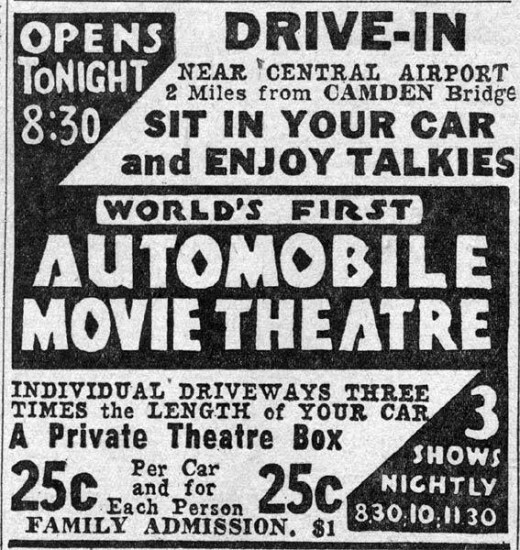 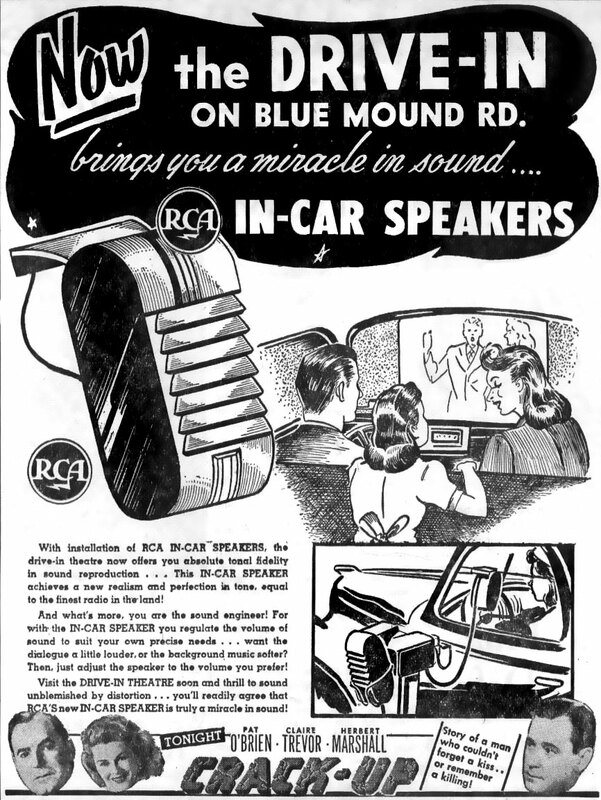 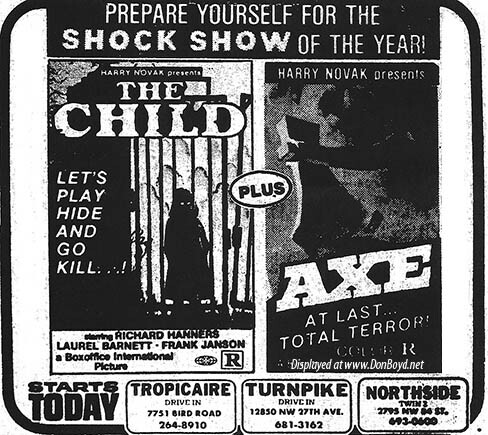 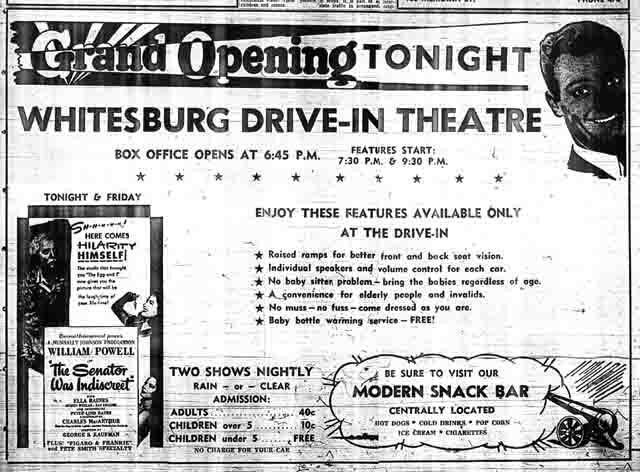 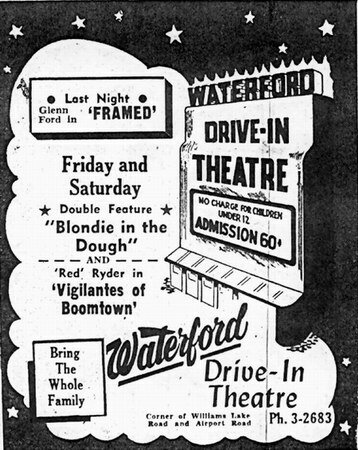 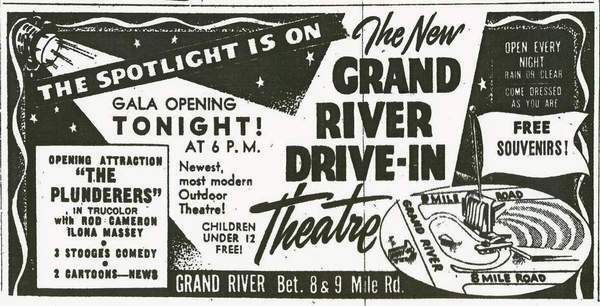 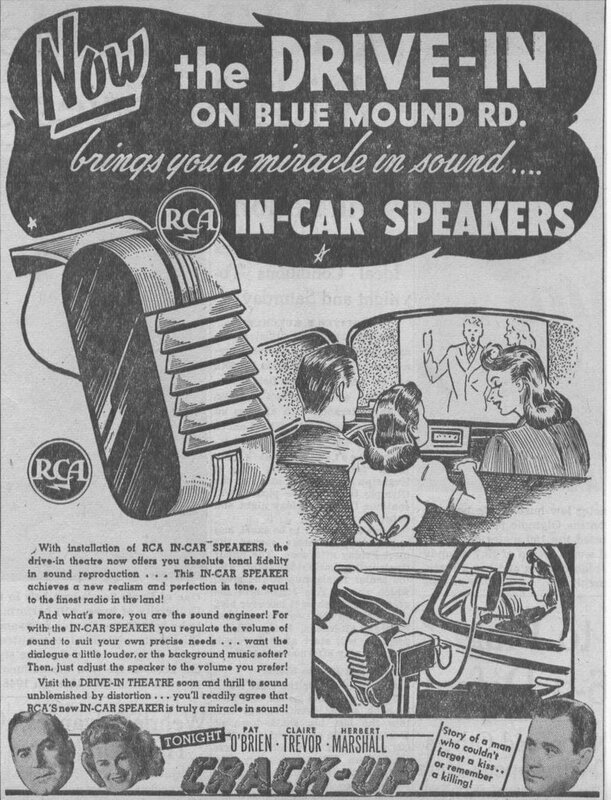 As the Drive-In Summer campaign rolls along, I thought it would be appropriate to share some vintage newspaper advertisements for the drive-in theater. 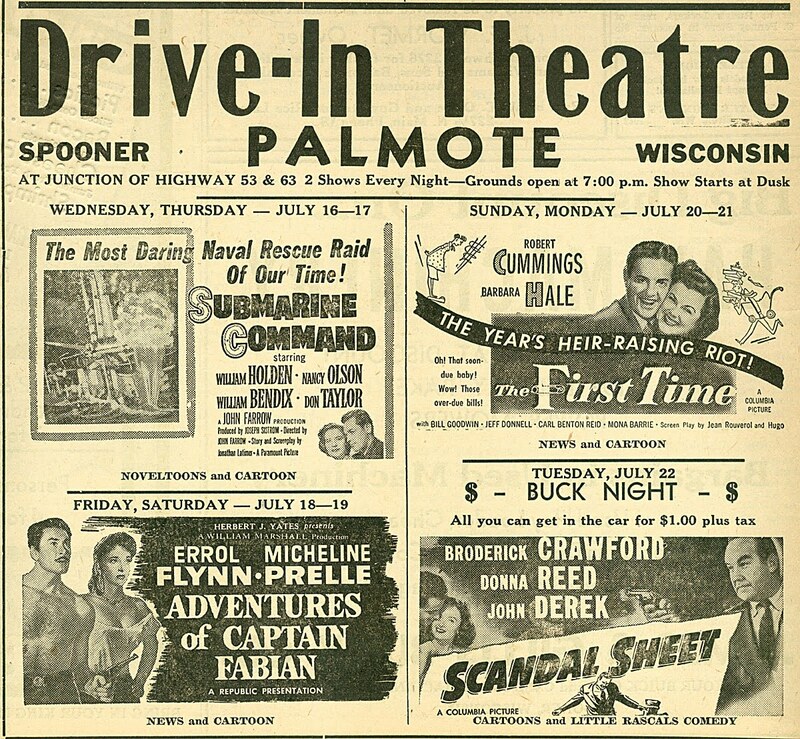 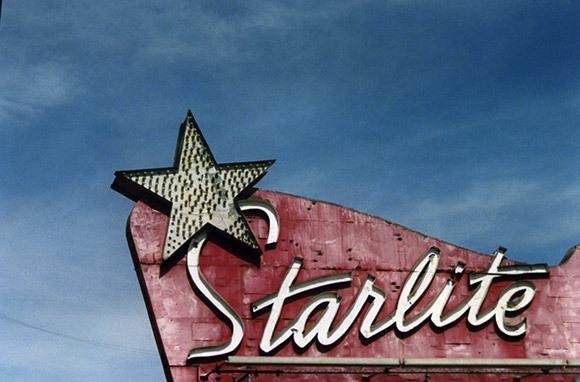 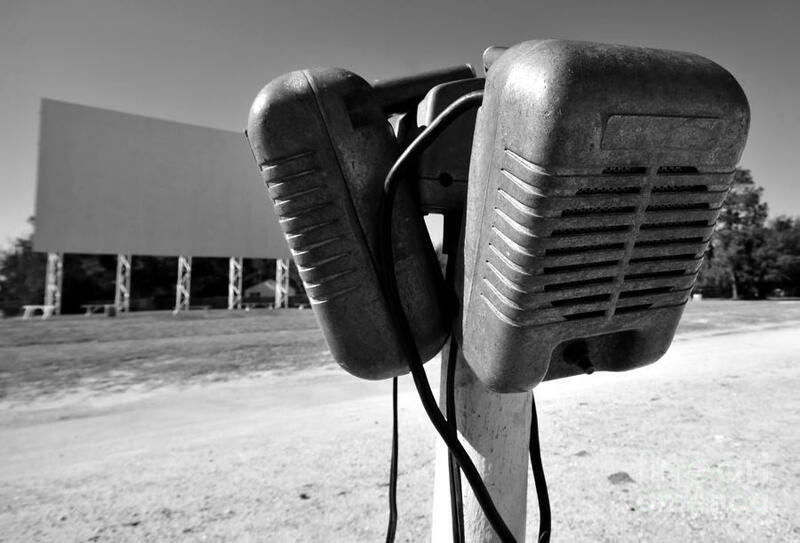 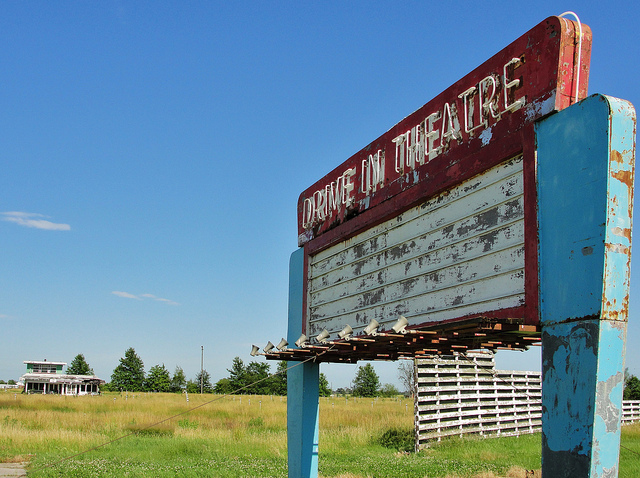 Enjoy the retro artwork and make sure to visit a local drive-in theater near you this weekend. 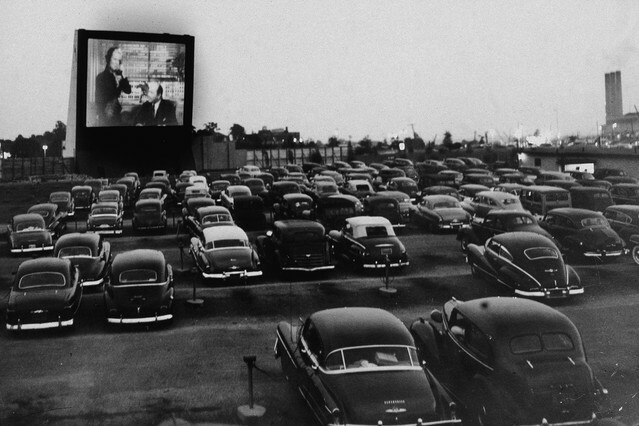 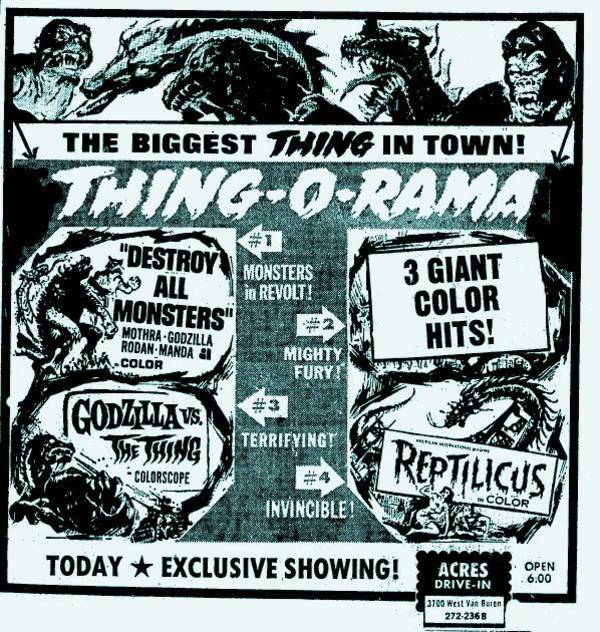 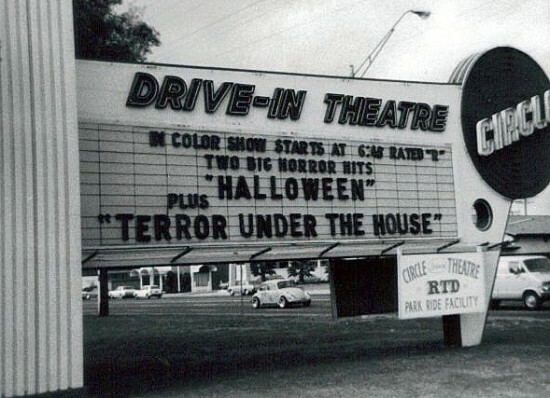 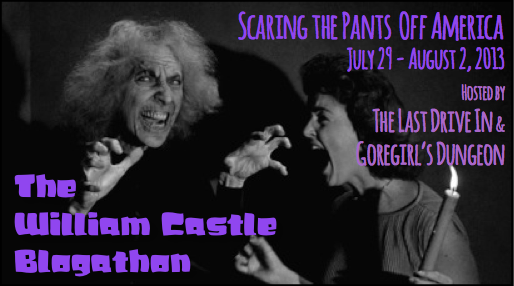 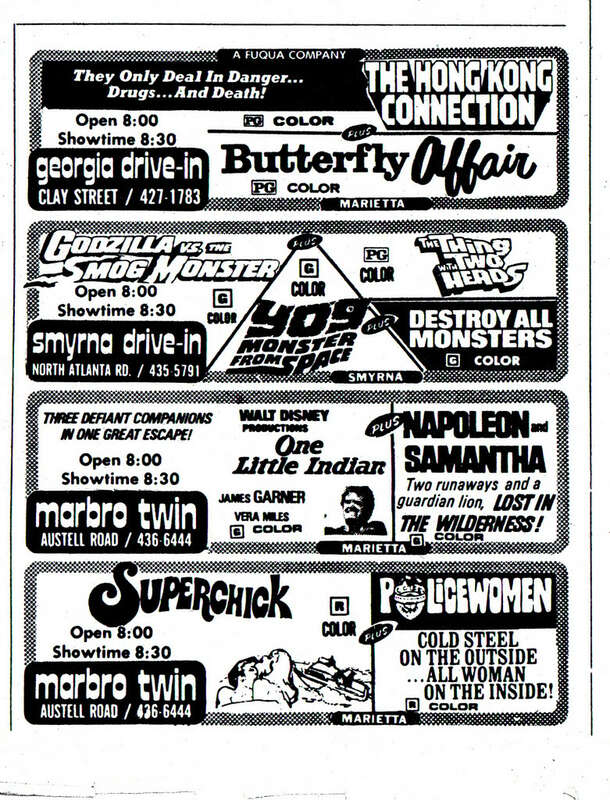 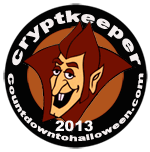 And remember, folks, if you don’t have a theater nearby, grab a few retro B-movies, pop some popcorn, and make it a drive-in night right at home. 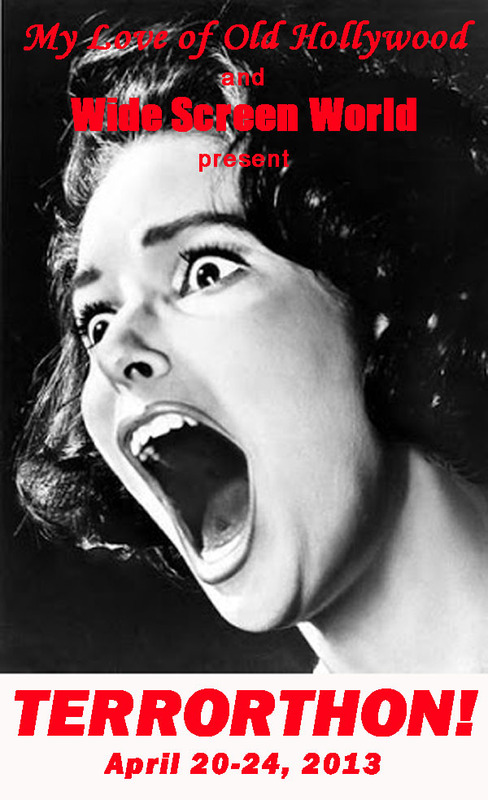 Now, on with the show!